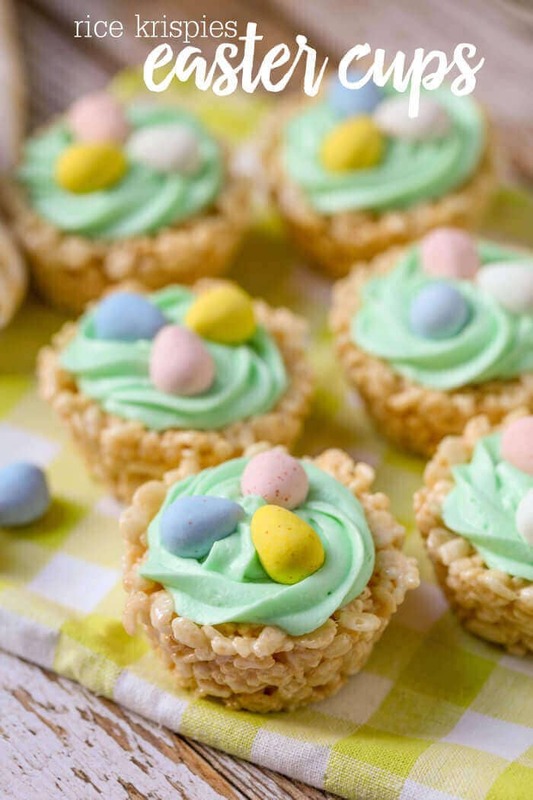 When spring arrives, it’s time to get ready for the parties and activities that celebrate the start of the season — class parties, breakfasts and brunches, Easter egg hunts, spring playdates. 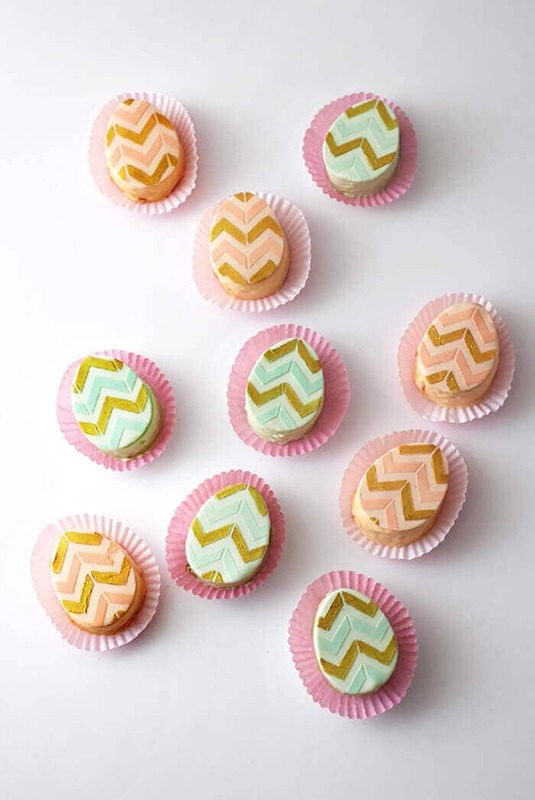 And if you’re attending a party or serving guests at your house, you want to make sure that you’re prepared with a stock of funny Easter desserts that’ll brighten anyone’s day. 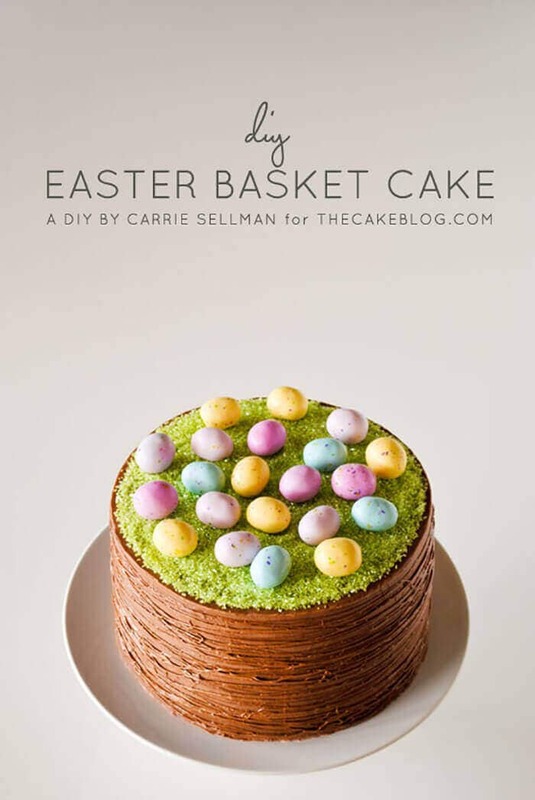 But with so many Easter dessert ideas on the Internet, how do you choose? Here’s some tips on selecting the best recipes for your next party. At the beginning of spring, everyone’s eager to get outside and enjoy the warm weather. Many spring events are held outdoors, and while it might not be the middle of the summer, it’s going to seem hot after the long, icy winter. For this reason, you don’t want to serve anything too heavy. 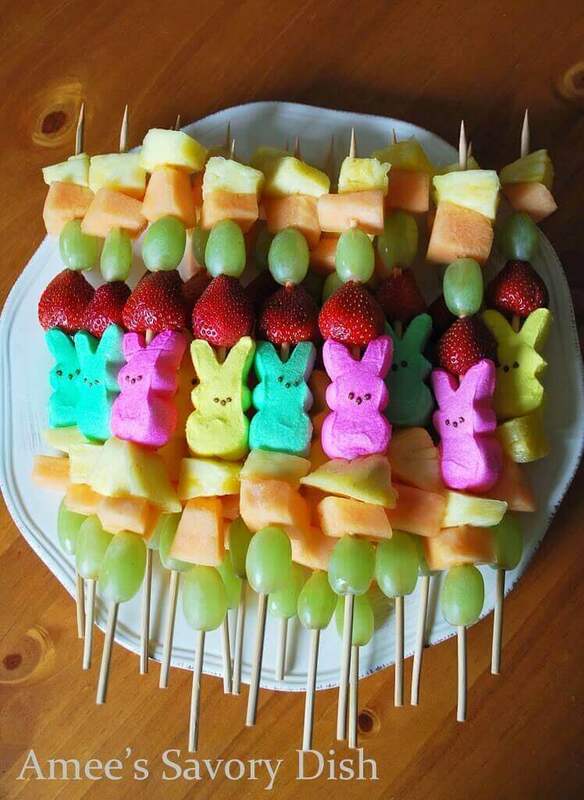 A good Easter dessert is light, cool, and fresh, like cupcakes or marshmallow-and-fruit kebobs. 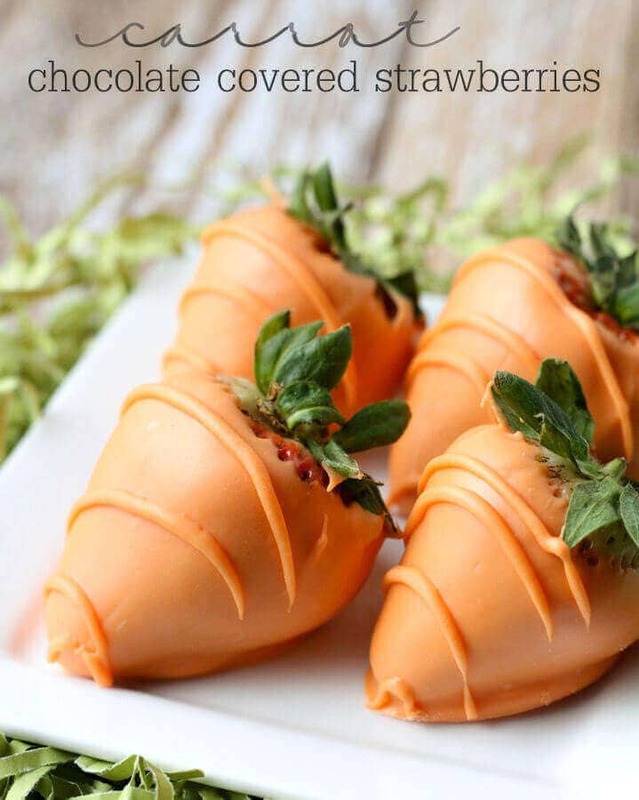 You don’t want to weigh down your guests with rich, heavy desserts, especially if they’ll be performing outdoor games or activities. 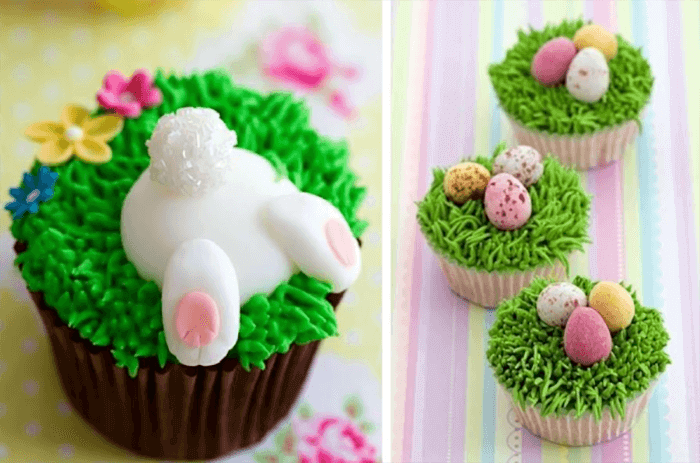 When you think of Easter, what colors come to mind? 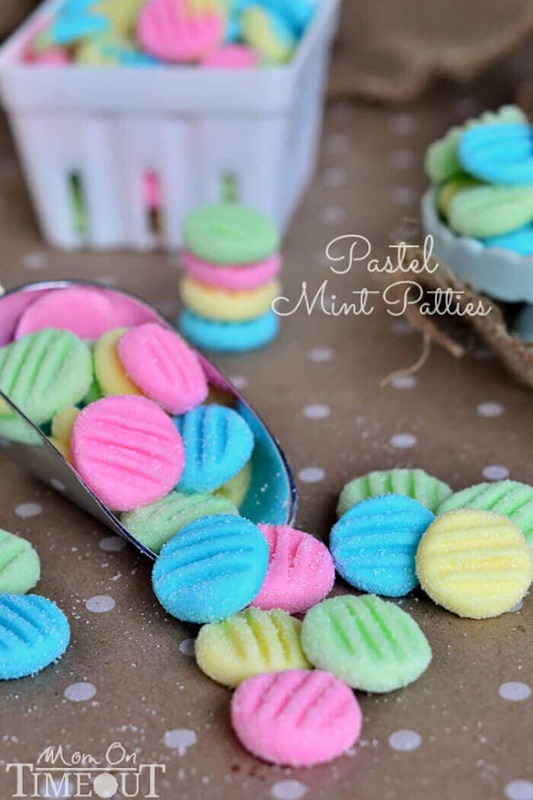 Most people think of whites, greens, and pastels–light purple, baby blue, pale yellow. 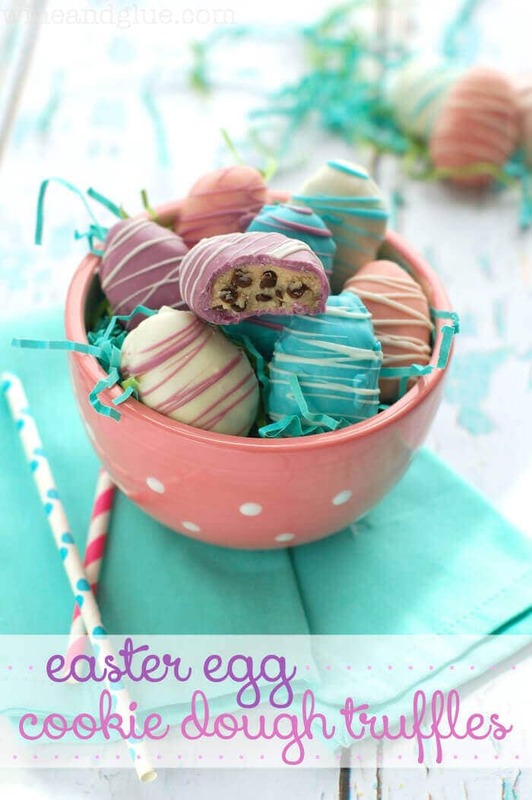 The best Easter dessert ideas capture the essence of the season in appearance as much as taste. 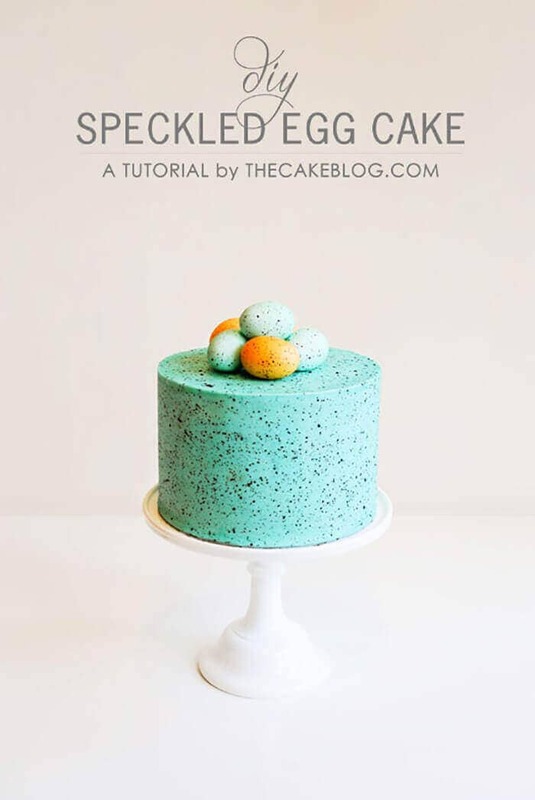 Choose recipes with light, delicate colors to keep your guests in a springtime mood. 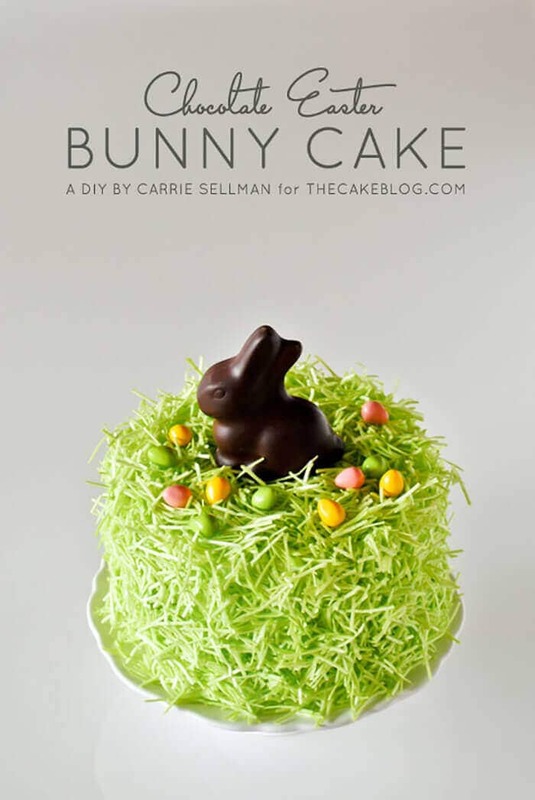 Dark colors can be effective if used sparingly, like in chocolate eggs and bunnies. 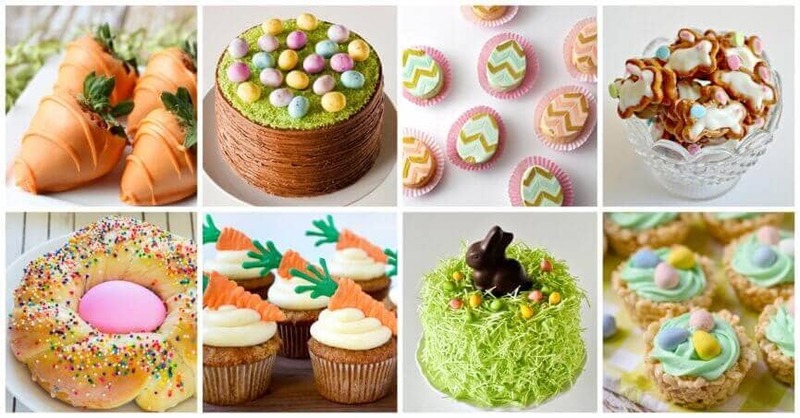 Another way to keep your desserts festive is to include seasonal images, like bunnies, eggs, carrots, etc. 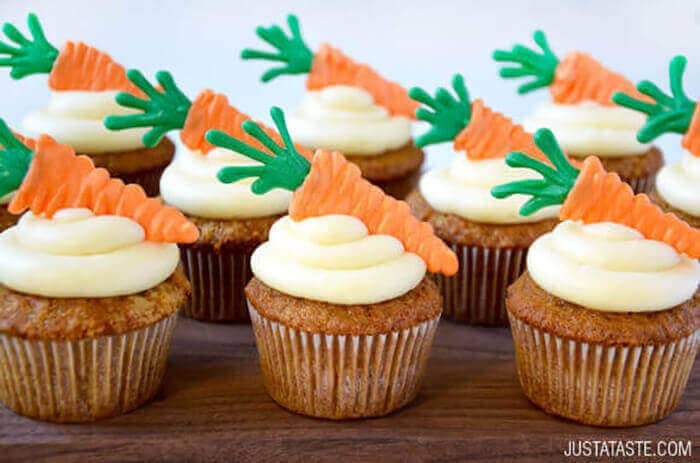 This might sound difficult, but you don’t need to be a master cake designer to sculpt these little treats–many recipes offer simple solutions for making edible characters. 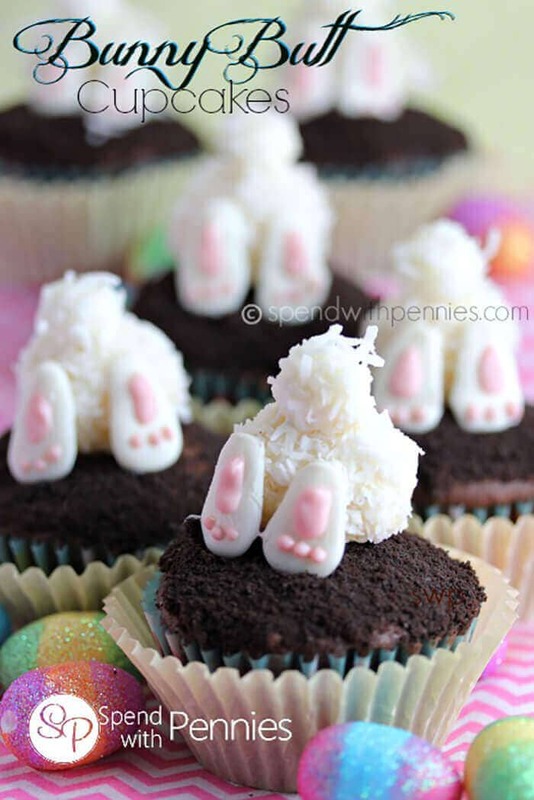 A set of cupcakes topped with candy eggs will catch your guests’ attention much more than a set of generic cupcakes will. 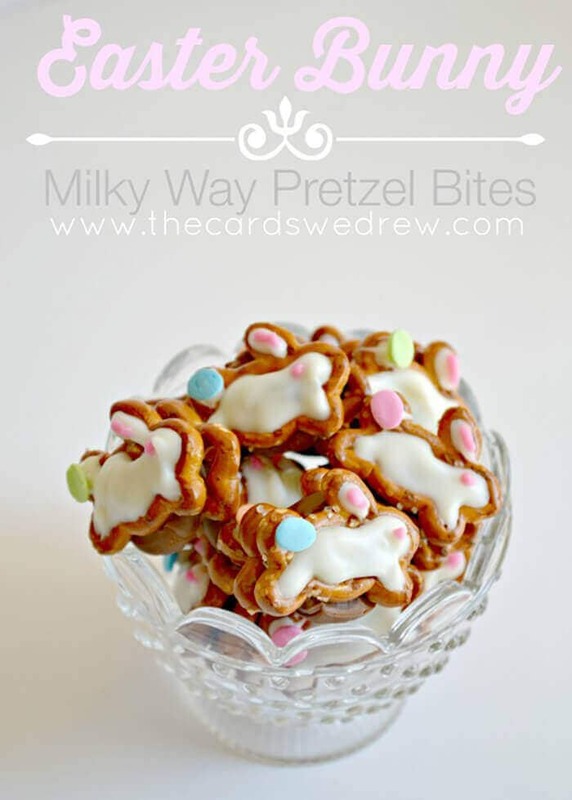 And if you’re looking for funny Easter desserts, these special touches give your dessert a lot of character. If your dessert’s going to be served at the end of a meal, a full cake or another big dessert would be appropriate. 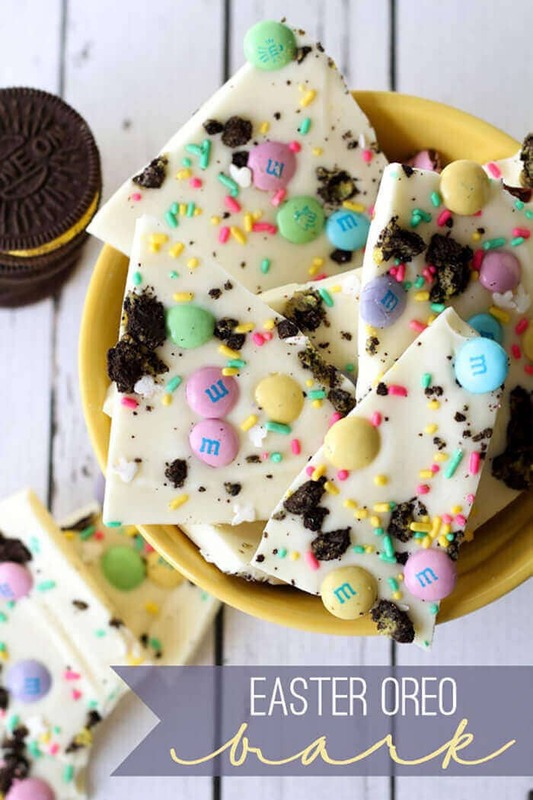 But if you’re attending a party that’ll have a “buffet-style” dessert table that people munch on throughout the event, consider making small, bite-sized treats instead. 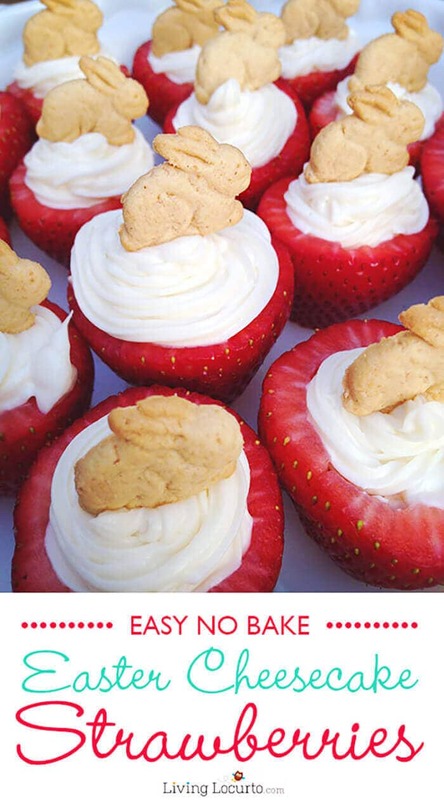 Cookies, cupcakes, chocolate bark, etc. are all great finger foods for stand-up and outdoor parties. 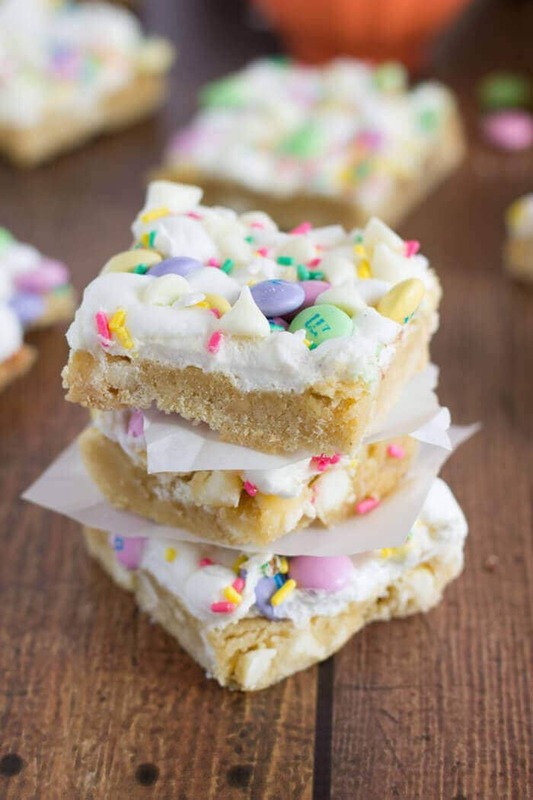 If you’re ready to get started on your next party or event, this list compiles the top 24 funny Easter desserts from around the Internet. 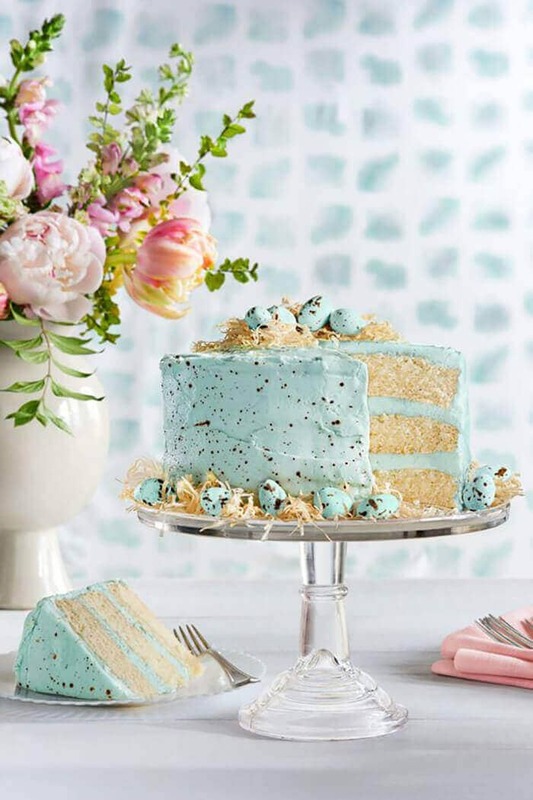 Whether you’re looking for a whole cake or bite-sized cupcakes, rich chocolate or airy Rice Krispies, chocolate bunnies or pastel eggs, there’s a dessert to fit every spring party and event. And from beginning cooks to experienced chefs, there’s a recipe for every skill level.